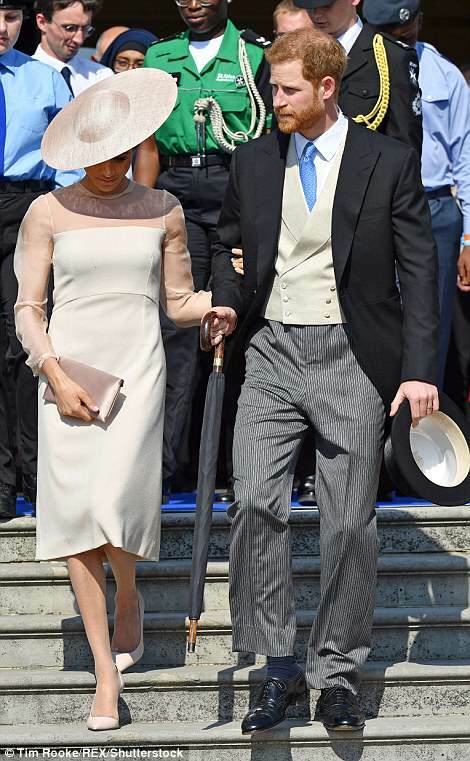 The Duke and Duchess of Sussex! 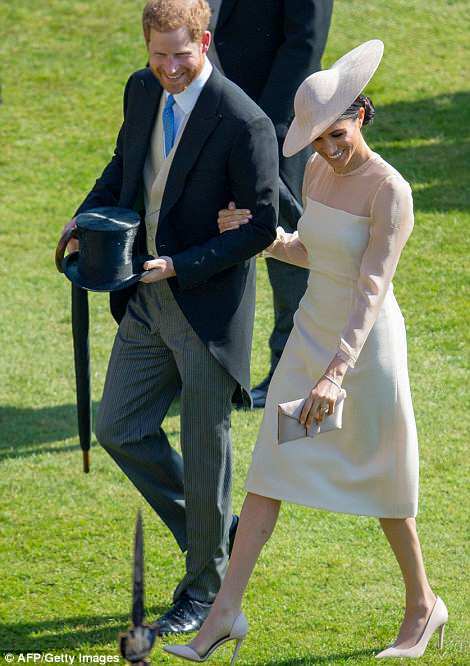 Harry and Meghan make first public appearance since getting married! 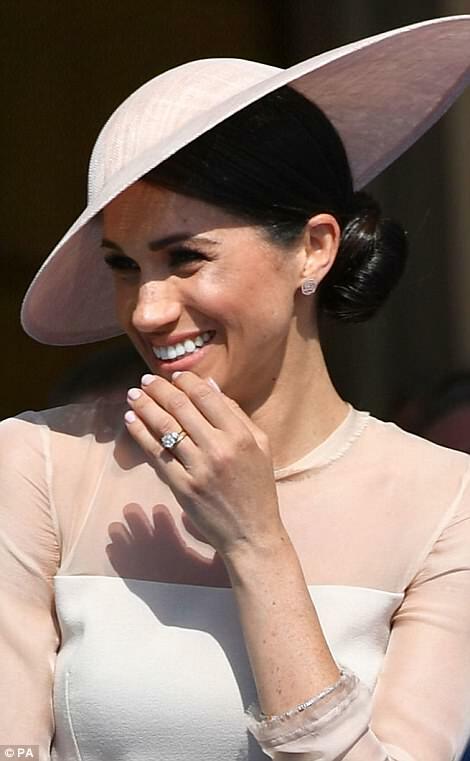 How happy does Meghan look? 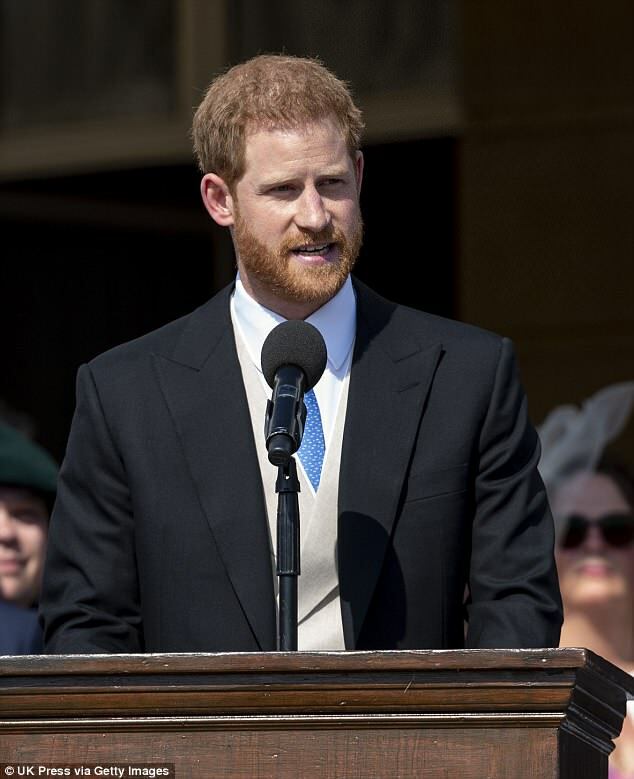 since getting married to her prince in a record breaking ceremony on Saturday,The Duchess of Sussex hasnt had much time to process things before being thrust into her first official role.. 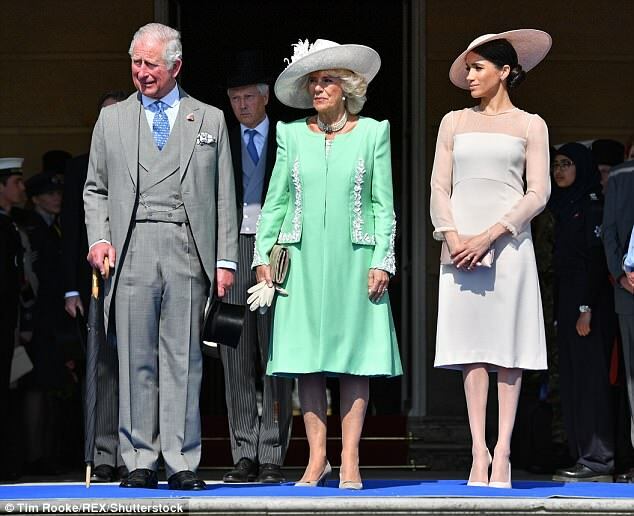 The Duchess of Sussex stepped out today officially for the first time as he Royals celebrated Prince Charles's 70th birthday garden party at Buckingham Palace. 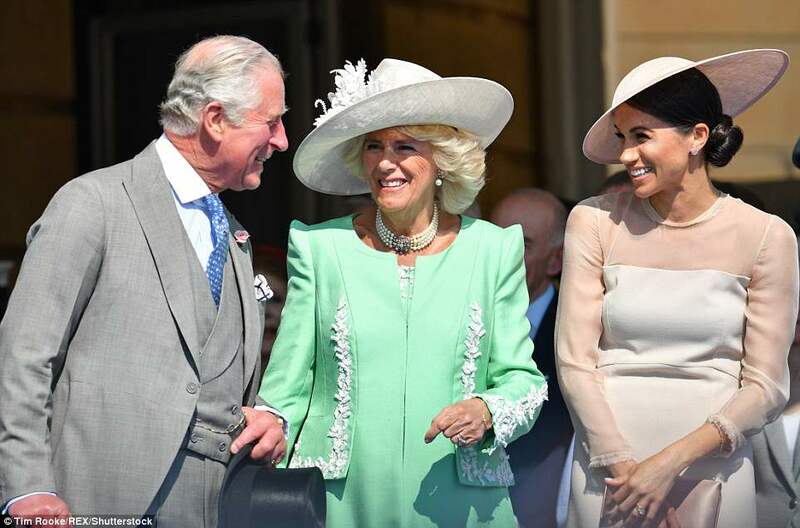 The Duchess of Sussex was given a warm welcome into the family, with Prince Harry explicitly referring to the garden party as a 'family celebration' during his speech. 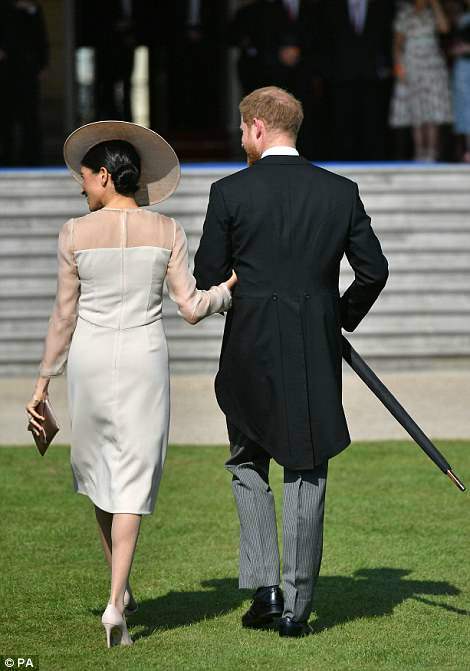 Harry and Meghan enjoyed only a brief private getaway following their wedding on Saturday, delaying their full honeymoon to honour the Prince, with talks of a 'mini-moon' in Ireland in June or July. 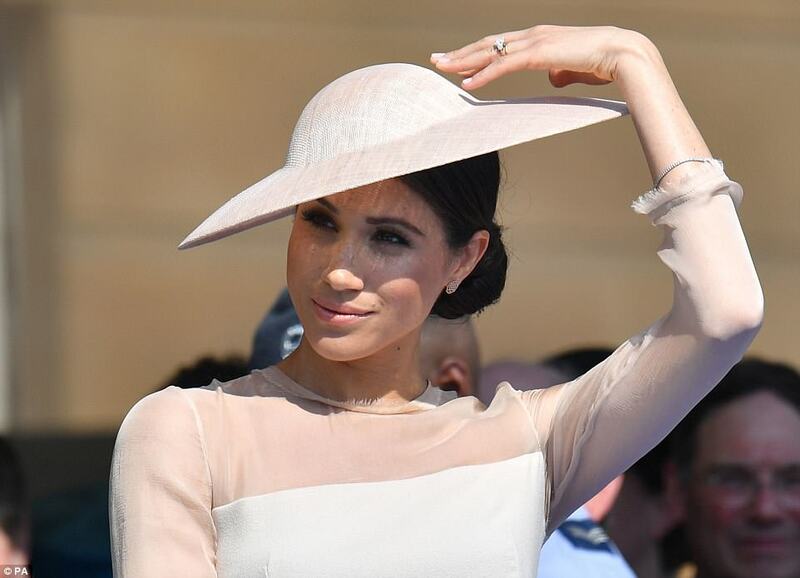 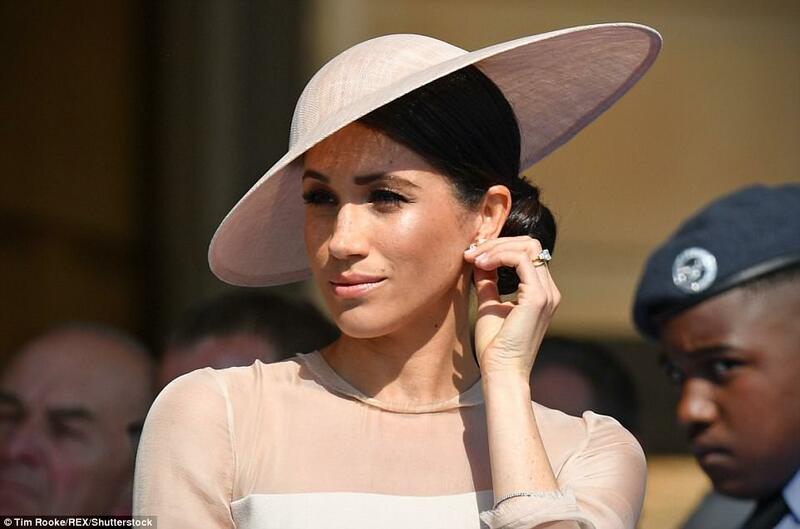 The Duchess of Sussex who will be referred to as Her Royal Highness (HRH) for the first time in public wore a white dress by Goat and a hat by Philip Treacy, switching up her signature messy bun for a chic up do. 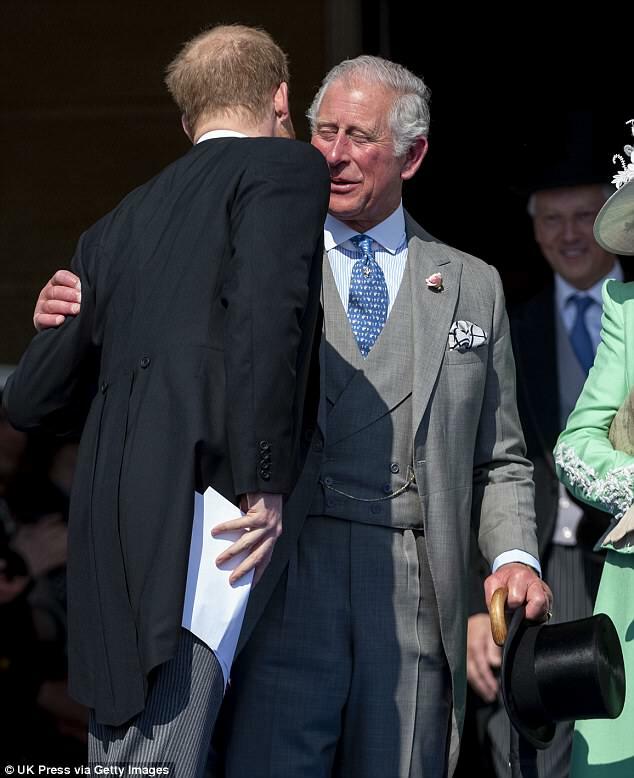 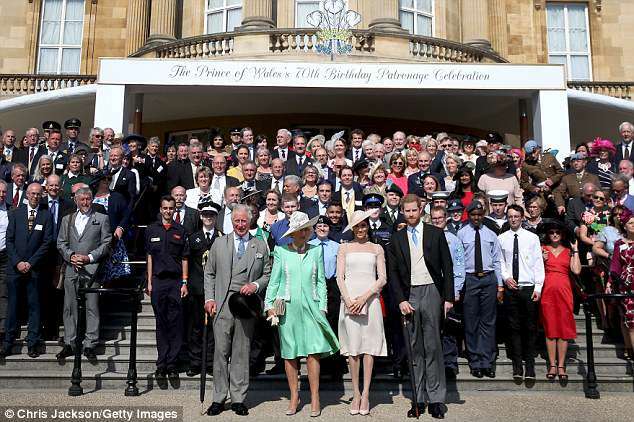 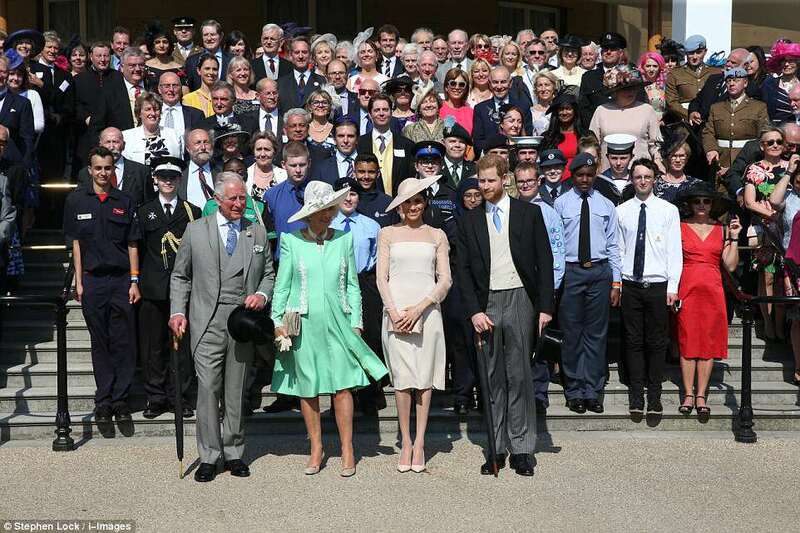 The garden party saw more than 6,000 people, all from the charities and military associations most closely linked with the Prince, descend on the grounds of Buckingham Palace for music, speeches and, of course, a customary cup of tea and cucumber sandwich.